As the world moves even further in the direction of innovative transportation solutions, companies that can deliver a functionally and economically attractive car- or ride-sharing product are reaping major benefits. Just ask car2go. After launching as a small Austin, TX startup in 2009, the company has grown into the largest flexible carsharing service in North America. That overall growth is highly impressive, but what is perhaps even more impressive is the year-over-year increases it has recently experienced. In the first half of 2017, car2go saw a 40 per cent jump in usage compared to the first half of 2016. 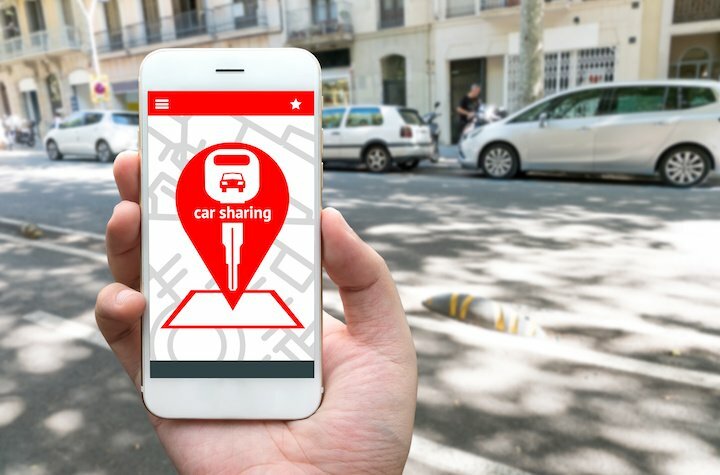 Since January began, the carsharing service has already facilitated more than 4.5 million trips. Drivers are also taking longer and more frequent trips, with data showing that members have reportedly spent 33 per cent more time traveling in car2gos during that same year-over-year time frame. "car2go is an increasingly important part of more and more peoples' lives, and it's so satisfying to see how we are tangibly improving quality of life through carshare in cities acrossNorth America," saidPaul DeLong, CEO of car2goNorth America. "We are continually working to help more people in cities travel easily and affordably, and are in discussions with a number of additional cities who—like us—want to deliver the many economic and environmental benefits of one-way carsharing to their residents and visitors." Currently car2go is available in just 11 North American locations. Of those, Seattle has the largest presence with 95,000 members, while Vancouver’s 135,000 members lead the way in Canada. Montreal is another Canadian city that has car2go services available, but not all Montrealers are thrilled to be sharing the streets with the rental vehicles. Many residents there have publicly complained about the additional parking spots that those vehicles take up in certain neighbourhoods, with space already so limited. Still, that sort of minor criticism hardly puts a damper on the impressive levels of succcess car2go has experienced. With nearly five months left in 2017, there is lots of time to build on that early success before the year is out.